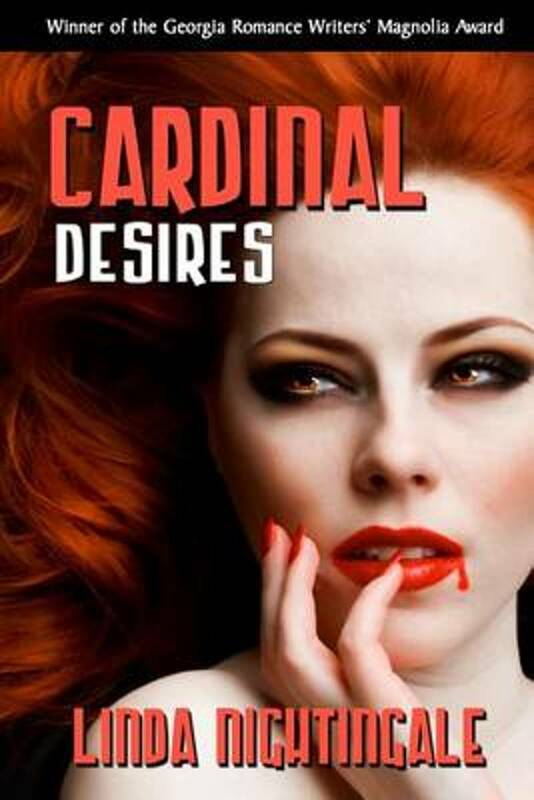 Er zijn nog geen reviews voor 'Cardinal Desires'. 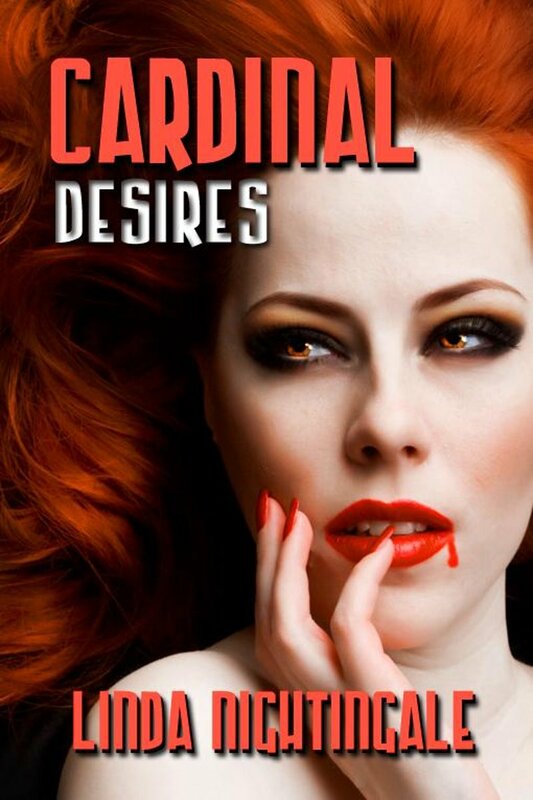 Er zijn nog geen verslagen voor 'Cardinal Desires'. How can Katy McCaully resist Sterling Fox? In her early teens, she fell in love with a thirteenth century warrior in a painting, and Sterling is the image of that Novgorodian knight. He definitely has the keys to her chemistry set, but she mustn't succumb to his charms. She's a forensic psychiatrist working with Scotland Yard. He's a high-profile journalist who invades the underworld for a story or broadcasts live at the scene of the world's worst tragedies. Police and media do not mix. They are both trying to capture the animalistic killer the newspapers have dubbed the Vampire Slayer. Modern London doesn't know that the Slayer has also killed four vampires.